This is a nice 1 acre lot in the very desirable Town Of Cornwall. 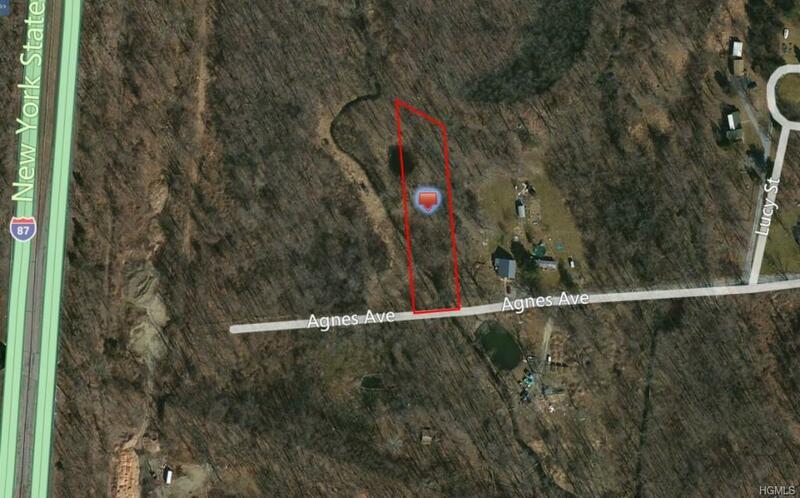 There is also another adjoining 1 acre lot for sale. Owner wants all offers to be presented. OWNER FINANCING AVAILABLE.